Looking for LARGE SHEETS for a project? Most of our papers are available as large sheets and are cut to size inhouse to the popular A4 size. If you are an event organiser, paper crafter, bookbinder, altered media artist, teacher, offer a service eg. 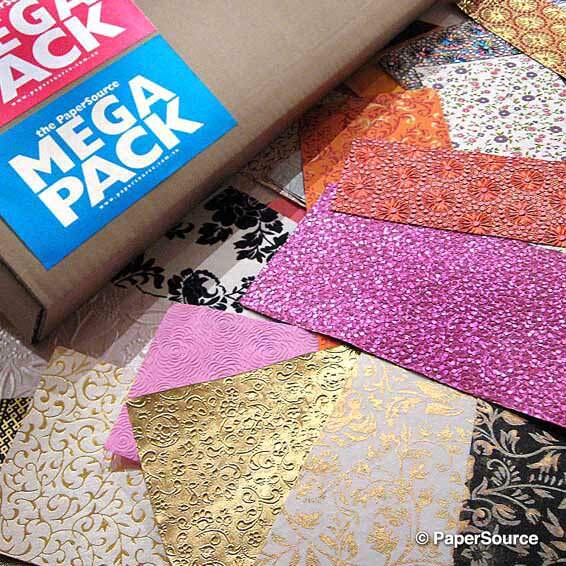 School, Before + After School Care, or just looking for Giftwrapping paper, our range will excite you. We are located in Melbourne and as these are bulky goods for freight, and most likely will incur additional costs if rolled up or left flat, why not save the freight cost and pop in, browse our stock and take with you. Please note that all orders for these papers will be folded into our A4+ packaging unless you contact us prior to placing your order, for the papers to be rolled into a tube, where additional costs for freight and packaging will be incurred.